In the beginning of 2018, the Kiwanis Club of Fishers was formed after the Fisher’s Station Kiwanis Club disbanded in 2016. The new club is one of thousands around the world that make up Kiwanis International, which is “dedicated to improving the world one child and one community at a time,” according to Bill Smith, member of the Kiwanis Club of Fishers. The Fishers club serves children in the community through K-Kids, Key Club, Circle K and Aktion Club. K-Kids and Key Club are youth clubs that teach children the importance of leadership development. Circle K is for college students to conduct their own service projects, and Aktion Club is the only service club for adults with disabilities. The Kiwanis Club of Fishers also hosts fundraisers throughout the year to raise money for children along with community service projects such as picking up trash on the side of the road. 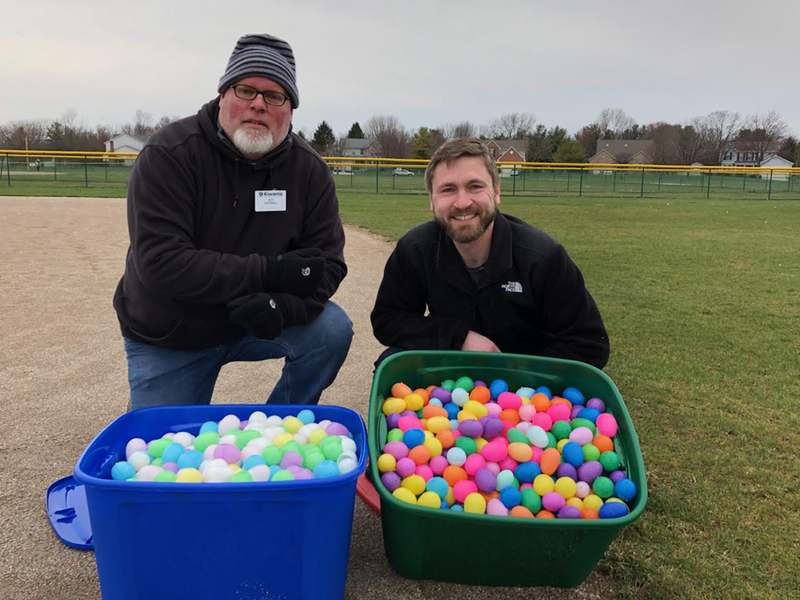 One of the biggest events the club has put on since its founding is the Fishers Easter Egg Hunt, which was co-hosted with the Kiwanis Club of Geist. It also sponsors subsidiary clubs at the two local high schools. People interested in joining the club are welcome to attend the meetings held on the first and third Thursday of each month from 6 to 7 p.m. at the Delaware Township Community Center, 9094 E. 131st St.